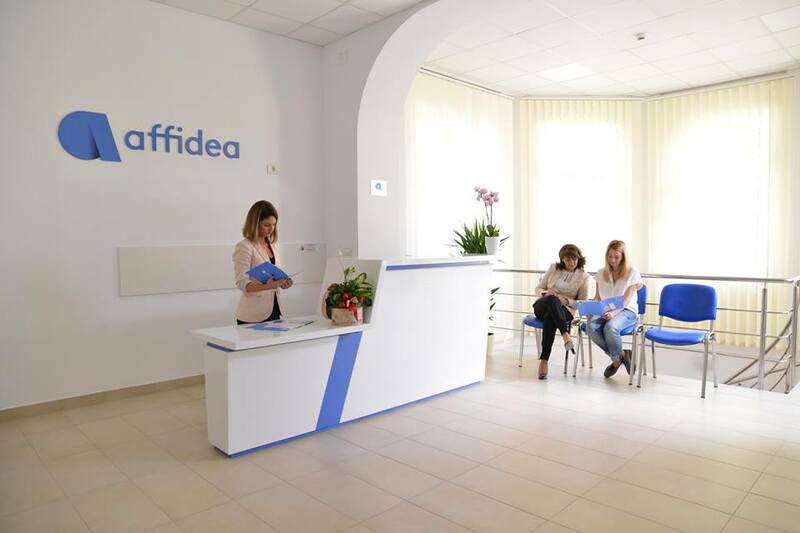 Affidea, one of the largest providers of high-performance medical imaging and cancer treatment in Europe, controlled by the Swiss billionaire Ernesto Bertarelli, has taken over the local clinics Hiperdia, reports local Ziarul Financiar. It is the third transaction in Romania in the past year and a half. The value of the transaction was not made public, but market sources said that the transaction amounts to EUR 40-50 million. Affidea has bought 100% of Hiperdia’s shares. Hiperdia posted a turnover of RON 77 million (EUR 17.1 million) in Romania last year whereas Affidea Romania saw a turnover of RON 45 million (EUR 10 million). Hiperdia ranked tenth among the largest players in the local market in 2015. Local groups Medlife, Regina Maria, and Swedish group Medicover are some of the biggest players in this market.